When corporate meeting planning, hosting a smoothly-run meeting can often make or break your reputation with clients and guests. Our corporate event support staff is here to help make sure your next event is an undeniable success. 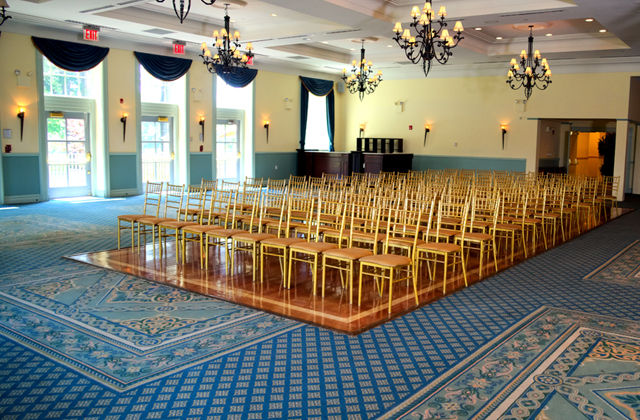 We’ll manage every detail and give you the peace of mind you need to host an extraordinary event at the premier Brooklyn meetings venue. 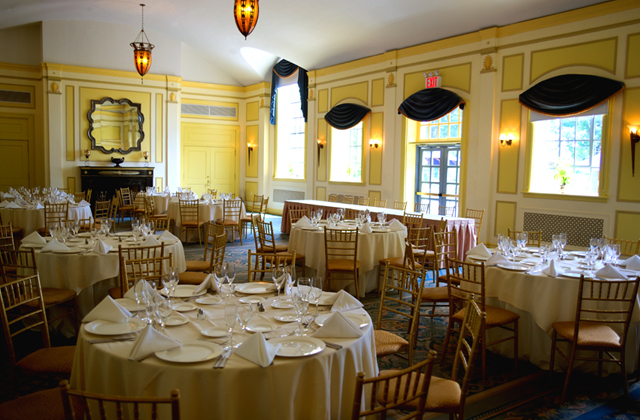 If you're searching for a Brooklyn meetings venue or outdoor, offsite meeting rental space for your next corporate event or conference, look no further than Dyker Beach. 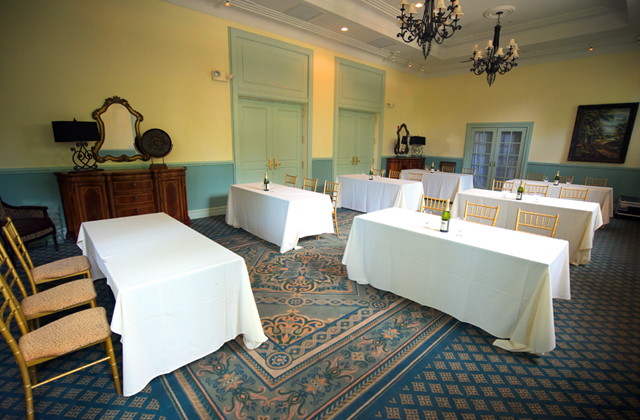 This NYC outdoor meetings site offers a multi-functional, flexible space that can host a small meeting or large event in our Brooklyn conference hall. 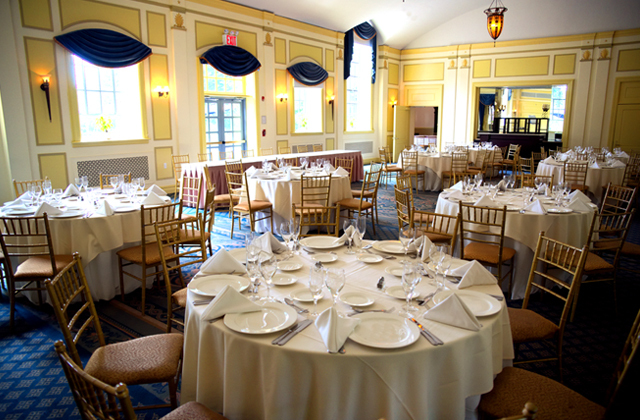 Whatever your meeting, our on-site corporate events support staff will make sure your event is a success. 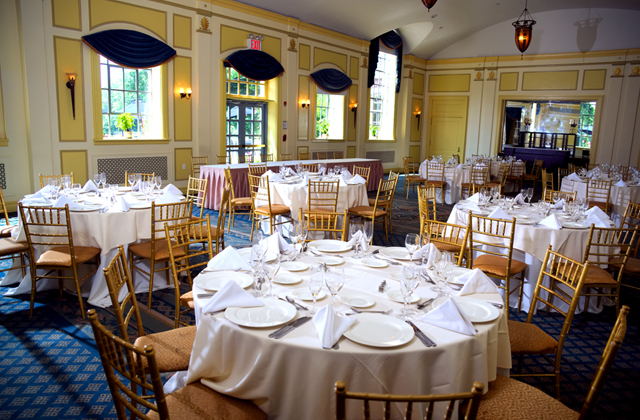 Award-winning Dyker Beach is known for its signature personalized service, stunning views, first-class amenities, and F&B. 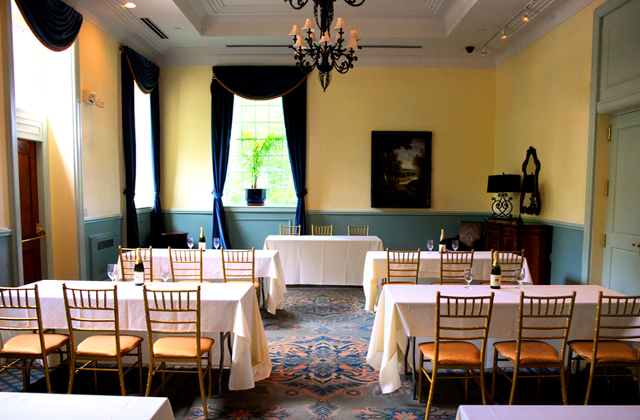 Our Great Room is ideal for corporate meetings or creative corporate party ideas, and can accommodate up to 140 guests. Relax in front of the wood-burning fireplace or head out onto the outdoor patio for a breath of fresh air. 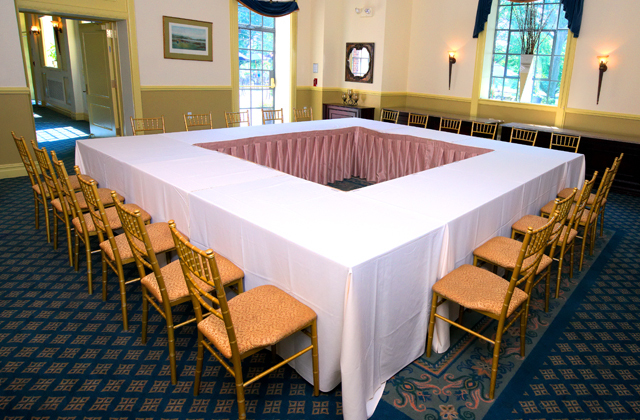 We also offer small meeting room rentals and beautiful golf course views. 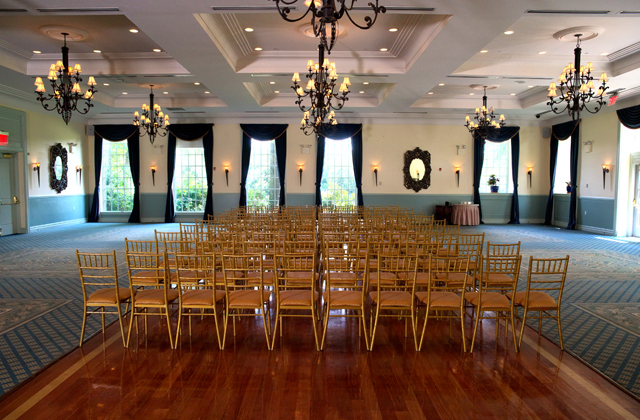 Contact the Meeting Venues Experts in Brooklyn and let us help you deliver your next successful event.